My pick for this week is solely based on the cover. Shallow, I know. 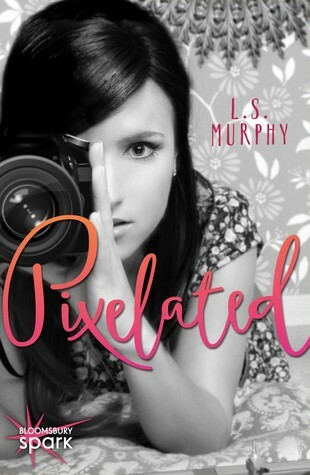 But Pixelated by L.S. Murphy is beautiful! The description sounds pretty cute, so this is definitely a book I will be reading. Expected publication is June 30th, 2015. I’m sure I will! And yes–the cover is stunning!